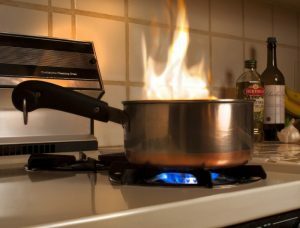 The U.S. Fire Administration has a new report that presents statistics on home cooking fires. Cooking Fires in Residential Buildings addresses the characteristics of these fires. This entry was posted on Thursday, January 31st, 2019 at 11:14 pm. You can follow any responses to this entry through the RSS 2.0 feed.